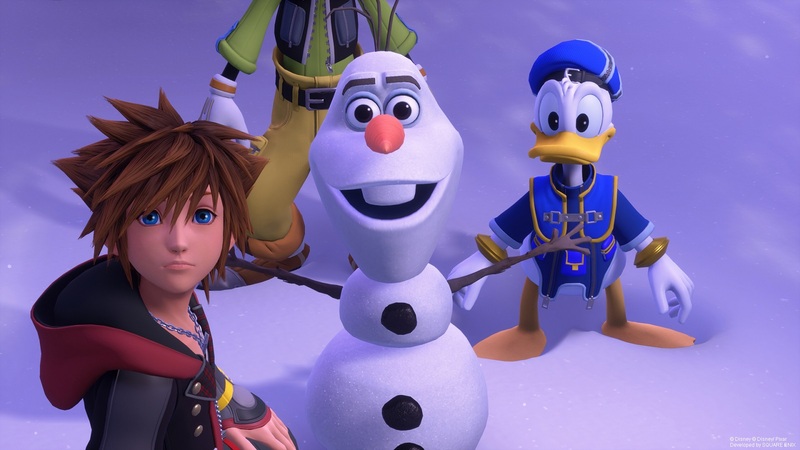 While most licensed games based on films or shows don’t have the ability to retain their original voice actors, Square Enix has announced a slew of famous voice actors who will reprise their Disney roles in the upcoming Kingdom Hearts III, which will be released on January 29 for PlayStation 4 and Xbox One. From Frozen’s Idina Menzel to Tangled’s Zachary Levi, there will be a ton of famous reprisals in the game. Check out Sean’s E3 preview of Kingdom Hearts III, and stay tuned for more news here on Gaming Trend.